Creams have become popular due to its multiple uses in desserts, salads, soups, etc. 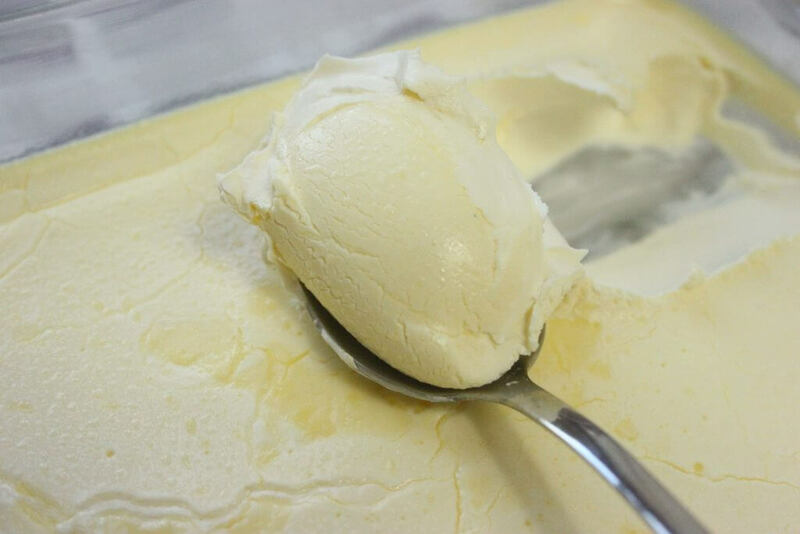 There are different types of creams available in the market such as sour cream, whipping cream, double cream, thickened cream, etc. All these types of creams are used for different purposes and have the peculiar characteristics which are mostly due to the fat percentage of the cream. The most commonly used creams in many preparations are double cream and thickened cream. Many people get confused and think that both types of creams are the same. Well, that is not the case, both the creams differ and are used for different purposes. However, in some areas, double cream is also referred to as heavy cream due to its consistency. To understand what are the differences between these two creams I am going to list down all their differences in this article below. I am also going list down the other types of creams to help my readers in knowing all the kinds of cream and their uses. This cream is the most versatile type of cream and is also the cream that is used more in comparison to other creams. Double cream contains about 48% of fat which is the highest percentage of fats in all types of cream. This cream is known for its thickness and hence the name, thickened cream. It has at least 18% of fat, and sometimes the fat percentage can also go up to 35%. The consistency of this cream is thicker and creamy. Double cream has all the natural ingredients, and the high fat percent is due to its milk constituents. Thickened cream contains a thickening agent such as gelatin or other such agents due to which it appears thick. Double cream is also known as heavy cream or heavy whipping cream in North American regions where the consumption of this type of cream is more. Although people confuse this cream with heavy cream due to its fat properties, thickened cream is used more in Australia. As the cream contains such high fats, it is used and sold as whipping cream in the U.S. 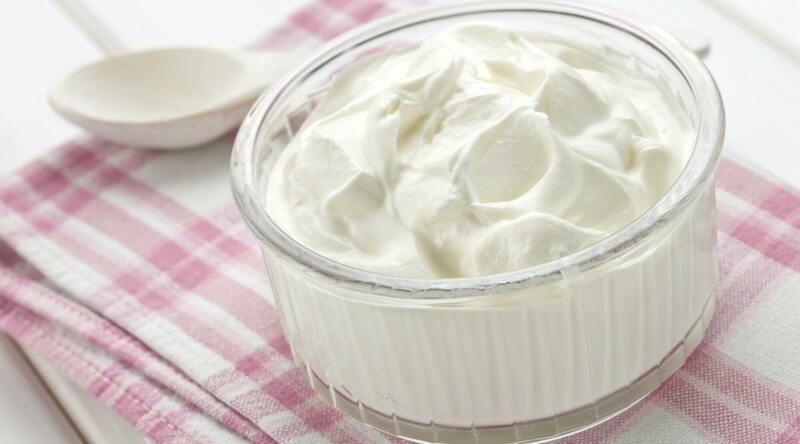 This cream can whip well due to the thickening agents and is also sold as whipping cream in Australian regions. The cooking time for double cream or heavy cream along with ingredients is less due to its fat content. The time taken to cook this type of cream along with other ingredients is higher due to the thickening agent in the cream. The percentage of milk is higher in this cream. 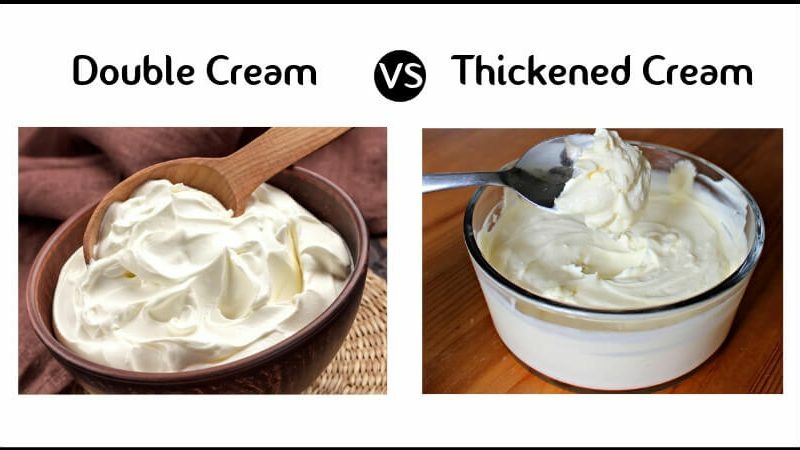 Thickened cream has less milk than compared to double cream. 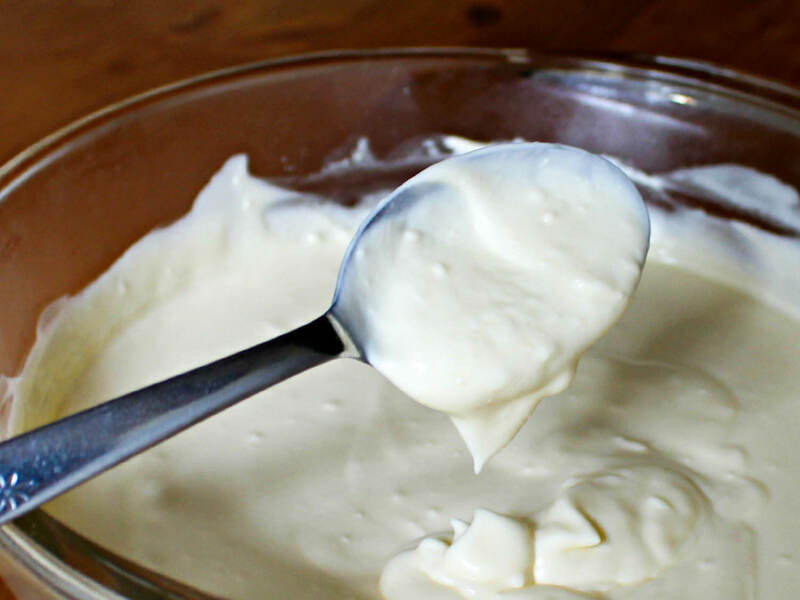 Double cream can withstand boiling but over boiling can result in the curdling of the cream. It also freezes well. Thickened cream doesn’t curdle that, and it takes less time to whip it due to the modifying agents present in the cream. Double cream can be served on the sides on desserts and can also be used as whipping cream piped on cakes. It can also be used as dressings for confectionary items, puddings, and fruits as well. Thickened cream when whipped doubles in volume and can be used for decorating cakes, pastries, and desserts. It can also be used for mouses, ice creams and cheesecakes. So these are the differences between the double cream vs thickened cream. The significant difference is the fat percentage in both these types of cake. Both the creams can whip well and hold it’s shape and hence can be used for piping or filling the cupcakes. This cream is acidic due to the lactic acid present in the cream. It is best suited for soups, salads, dressings and is used in Mexican cuisines. This cream is also known as pouring cream as it has 18% fat and is used in desserts, soups, etc. This cream has a high-fat percentage and is heat-stable. It has butter-like consistency and is used in scones or also as an accompaniment with desserts. It is somewhat similar to Sour cream as it also has lactic acid produced by the bacterial culture that is induced in the cream. However, it is thicker and less acidic than sour cream. This cream is gaining popularity due to its rich taste and is used widely in French dishes. This type of cream is heat sterilized and has reduced the fat percentage. The cream has a longer shelf life and can be used in desserts or as a dipping too. It is recommended to chill it thoroughly before serving.